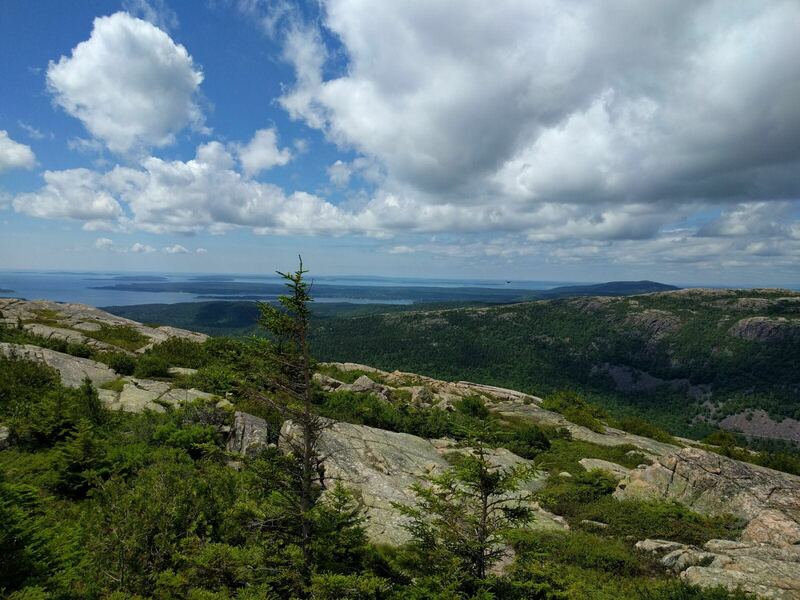 Acadia National Park is located in a peninsula on the Maine coast with breath-taking mountains, lakes, beaches, forests, and grasslands, surrounded by the Atlantic ocean. 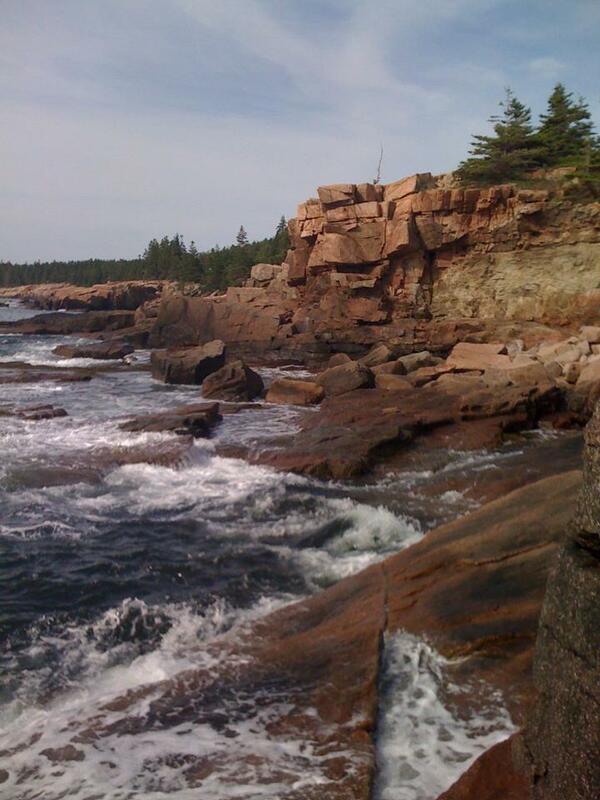 Acadia is widely considered to be the most beautiful national park in the US. 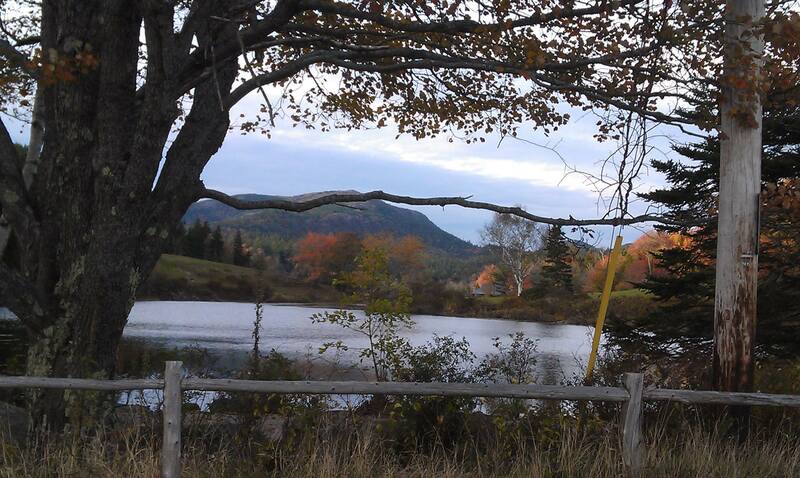 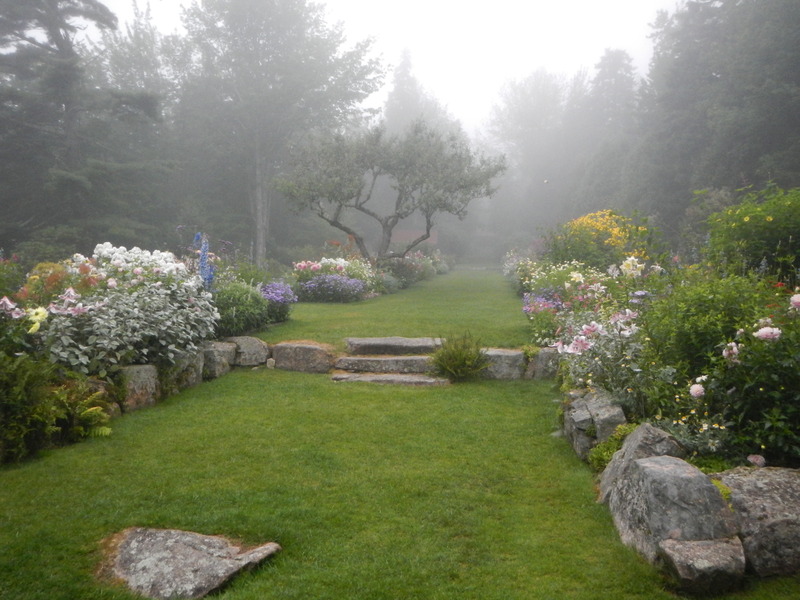 Click to enlarge images of the beautiful setting for the Acadia House & Cabin. 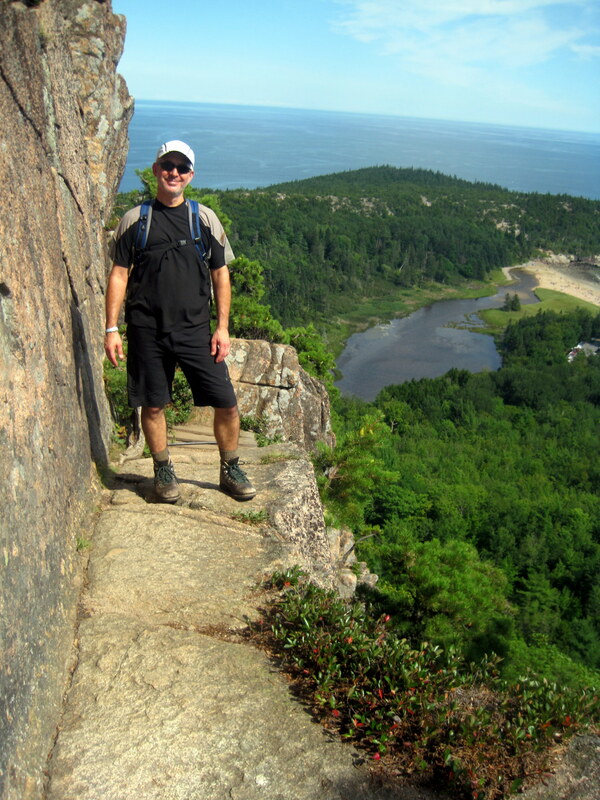 Acadia National Park attracts people who love the outdoors — kayakers, walkers, birders, beach-goers, bicyclists, hikers, rock-climbers, and runners. 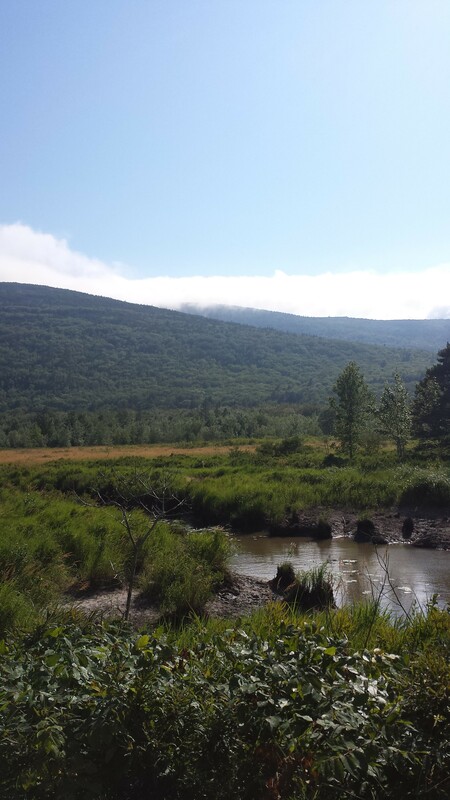 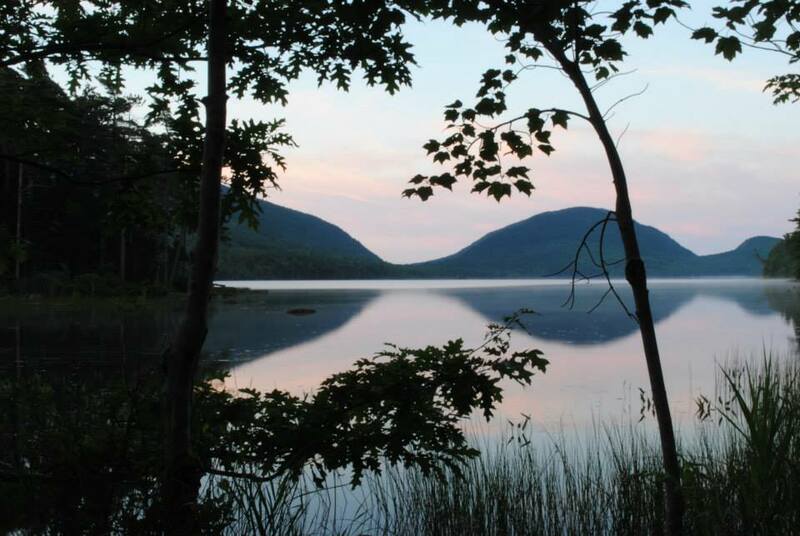 The park contains the famed car-free “Carriage Roads,” 45 miles of fine gravel roads that traverse much of the park, offering vistas of mountains, woods, and oceans to walkers, bicyclists, and horseback-riders. 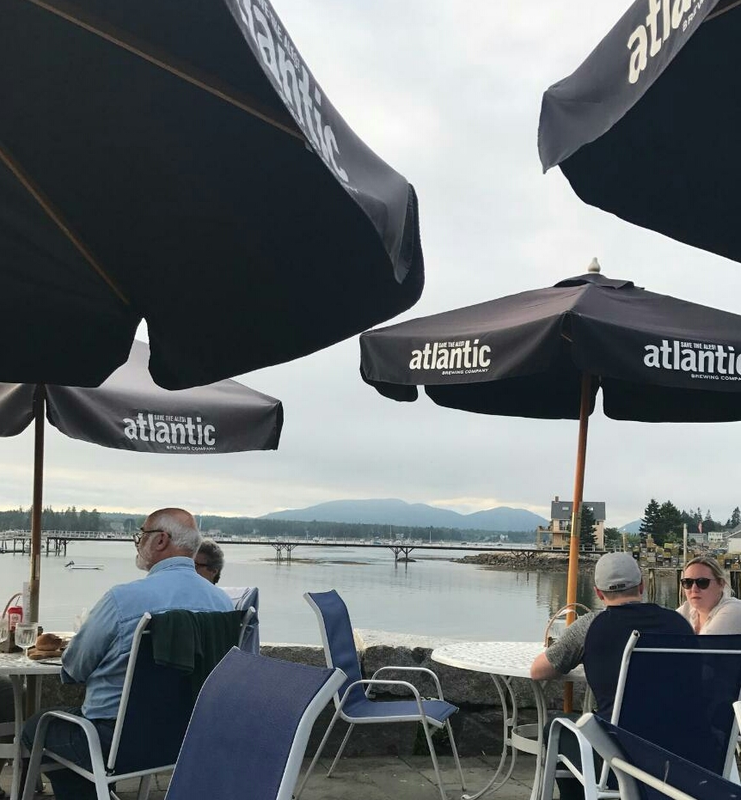 Acadia also offers the restaurants, nightlife, shopping, galleries, golf courses, and amusements of Bar Harbor, Southwest Harbor, Ellsworth, and the other nearby towns. 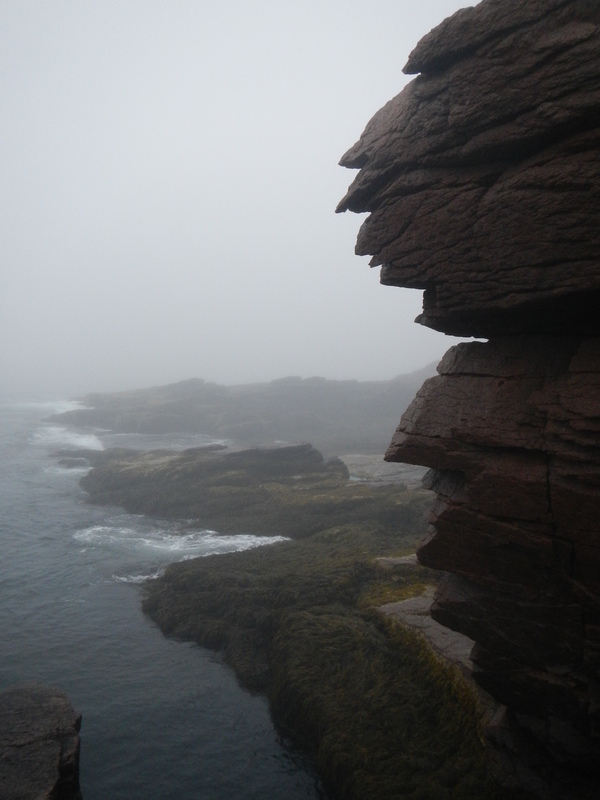 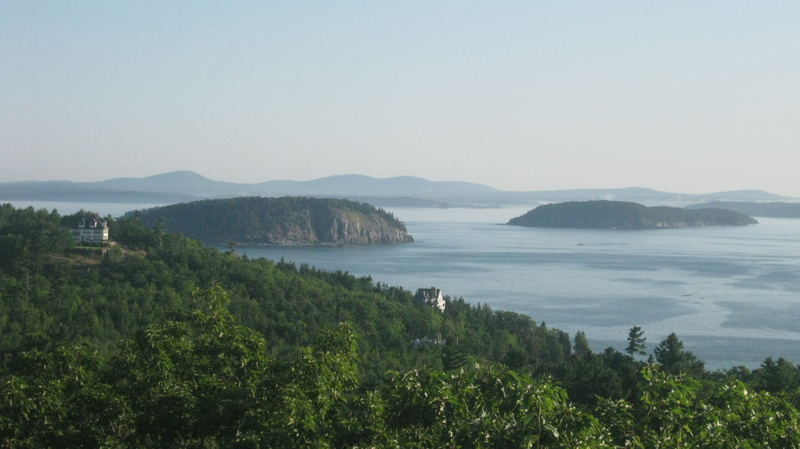 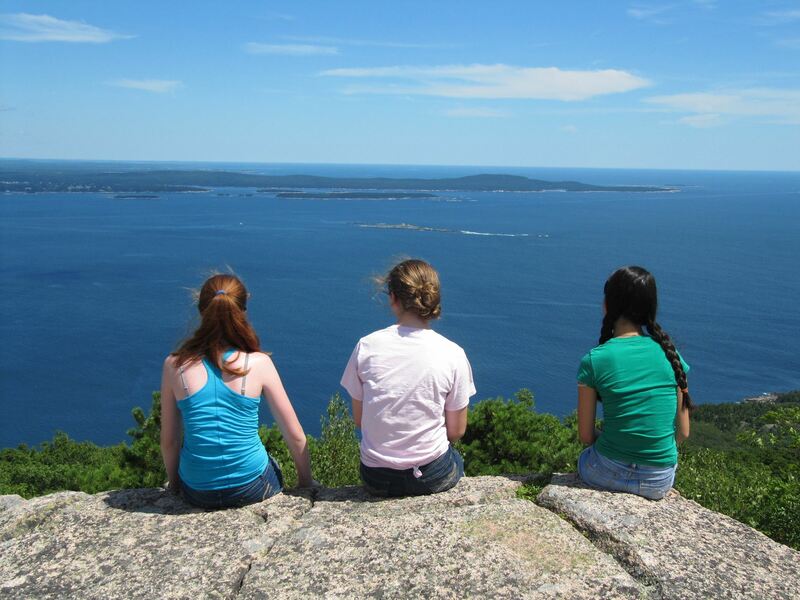 Below, learn more about Acadia National Park, Bar Harbor, and the area. 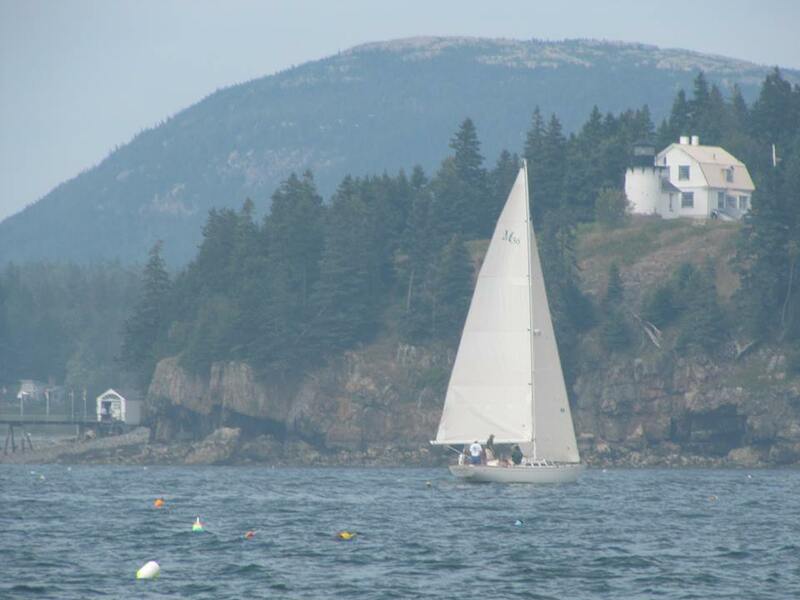 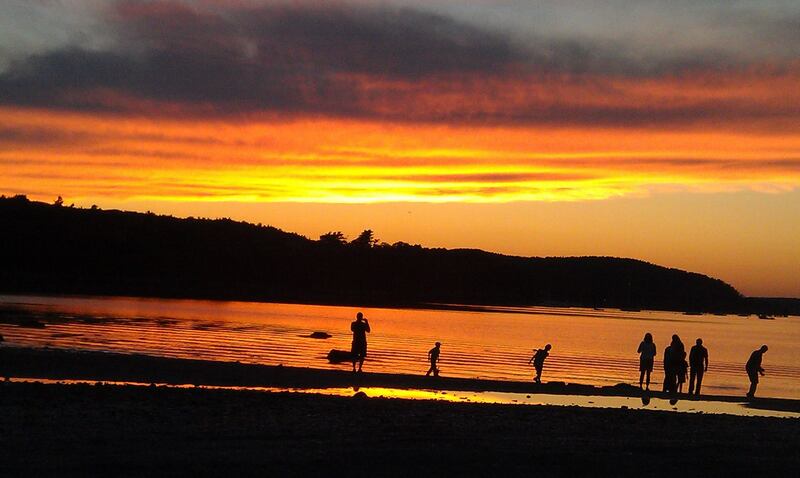 Make Acadia Getaway your home base for your Acadia vacation! 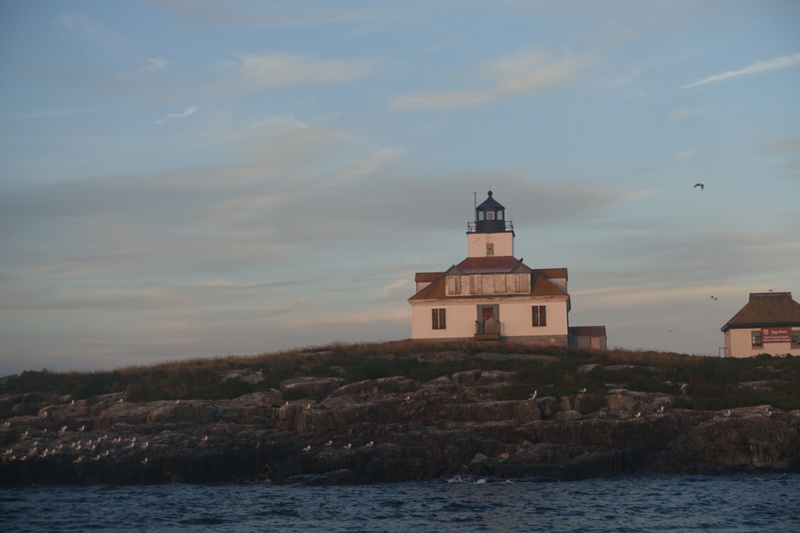 Where is the Park in Maine? 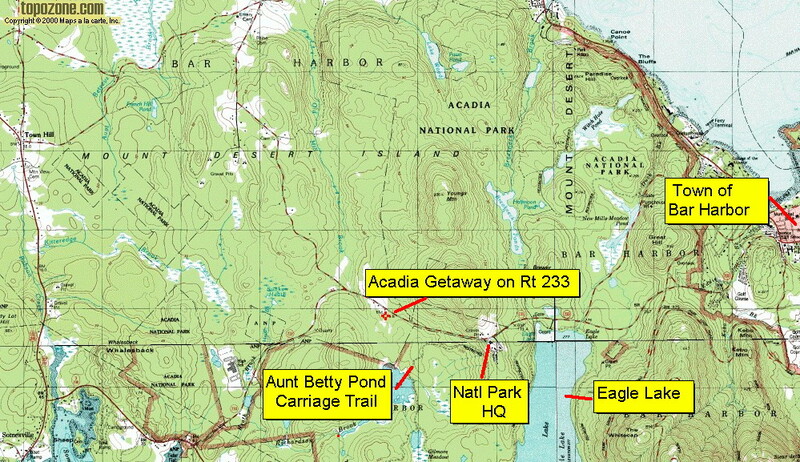 National Park Shuttle Buses (Acadia Getaway is on routes 6&7) and getting here car-free.